It was my pleasure to chat with the Mayor and Mayoress of Epsom and Ewell today and gain an insight into the hard work that goes with the prestigious role. 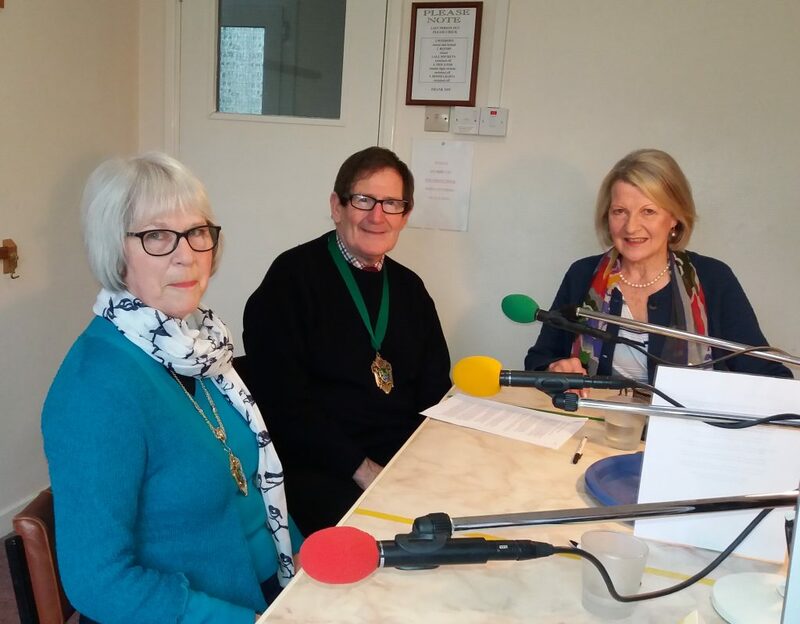 I hope you will enjoy hearing about the Mayor’s chosen charity, the many fundraising events they have attended and the generous nature of the people in our borough. You will undoubtedly enjoy the Mayor’s humorous tales and at the end, a special musical treat for us all. We thank the Mayor, Councillor George Crawford and his Mayoress, Jackie Hennings for taking time out from their busy schedule to chat with us today.